The university was started in the year 2015 and located in the vicinity of Holy Ganga River at Roorkee. 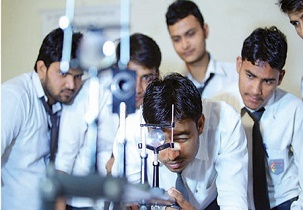 The university is approved by NAAC and UGC. It was established under the act of Uttarakhand govt. Act 5. 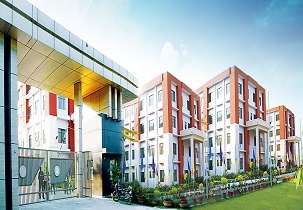 The total campus area of the university is 12 Acres of land. 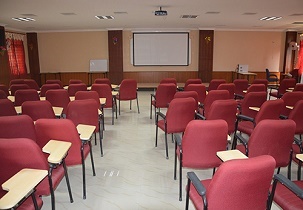 The university offers undergraduate, postgraduate, diploma and doctoral programs in different specialisations. The main aim of the university is to provide 100% employability to all the students of the university. Mr. Dharmendra Bhardwaj is the chancellor of the university. what is the admission procedure for bams in 2018?? I can score 75% in science group 2018. Can I take admission in bsc bed course?? Are you Interested inMotherhood University"? Please provide the following details.